II Idle issue- take two? You could have gone directly to post #25!! Purpose is to tell if PCM is controlling idle speed or not. 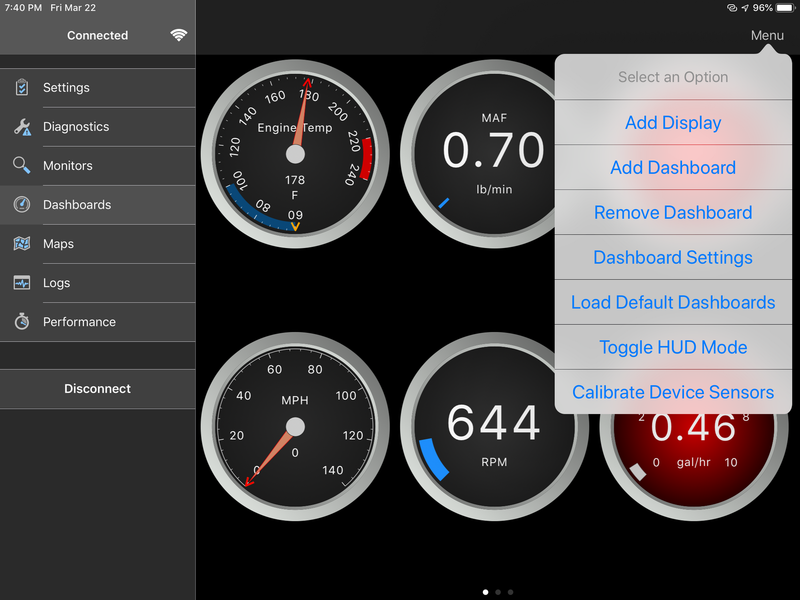 Dash Command and BAFX Wifi OBD2 adapter (not Bluetooth) is available for iOS as well as Android platforms. To read IAC counts you will need to buy the GM PIDs for your vehicle for $10 extra (purchase in Dash Command). Total will be about $10 for Dash Command, GM PIDs for your vehicle (another $10), and BAFX WIFI OBD2 adapter from Amazon (another $22). Dash Command is excellent for GM Powertrain PIDs on Blazers - even the 1996 and 1997 years. 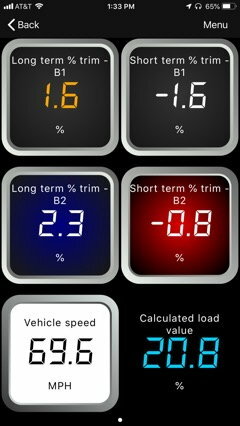 But unlike Car Gauge Pro (Android only), will not read/clear codes for ABS, TCCM, BCM, SIR, HVAC, etc. Downside for Dash Command is if you want the GM PIDs (or other manufacturer's PIDs), you have to buy them for each vehicle at $10/per. Torque Pro does most GM powertrain PIDs like Dash Command for free, except for the infamous cam sensor retard that we need to check on Blazers so often and I don't believe the Torque Pro IAC counts PID is valid for Blazers - but needs to run on Android. Car Gauge Will do all the GM PIDs for free including cam sensor retard, but also needs to run on Android and can't use Wifi. I like them all!! they each have their good points and bad points. Know anyone with an old Android cell or tablet? There! Now you have some choices. Thoroughly confused, right? 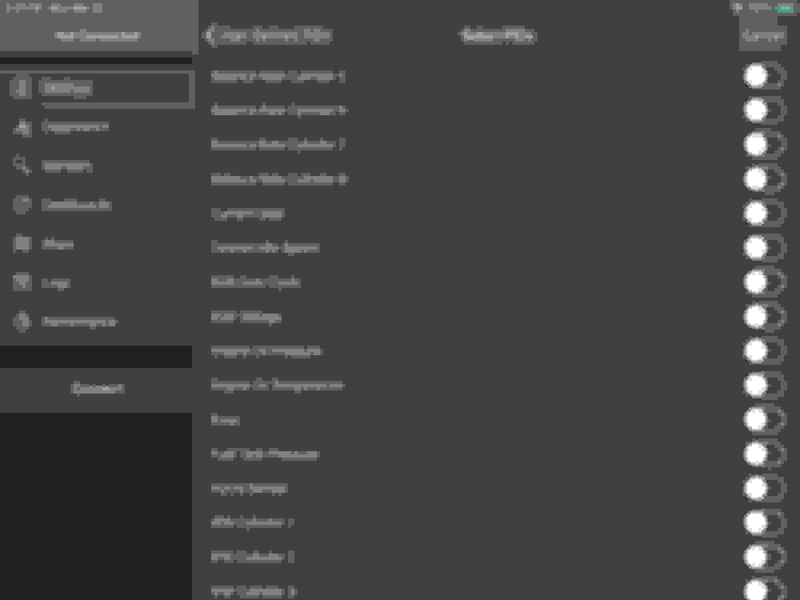 Last edited by LesMyer; 03-19-2019 at 01:32 PM. Yea, kinda but not. It’s a touch higher than when you last looked. There is a bluetooth only and WiFi version. From what I can tell it also works on windows? Seems like I should get the WiFi one which is cross compatible to both android and IOS and windows so I have more choices. I do have a chrome book and google account. I also have a old windows tablet running Android but its Icecream so rather out of date. Will order it and see how it goes. Delivery expected 3/21/19 usually in afternoon here. Sounds like the wifi version is the one for you. Looks like it's several dollars more than the bluetooth. The BAFX WiFi version has arrived. Dash command on IOS is pretty out of date. Torque Pro is not available. Most positives are on ODB Fusion which is very current, last update 2 weeks ago. Feedback- do not want to waste money on bad apps for this. I can run it on iPhone 8plus or this IPad 6th gen (Prefer iPad due to my vision). Windows is also an option but not very portable. Let me know. I see that OBD Fusion also allows you to buy the GM enhanced PIDs. 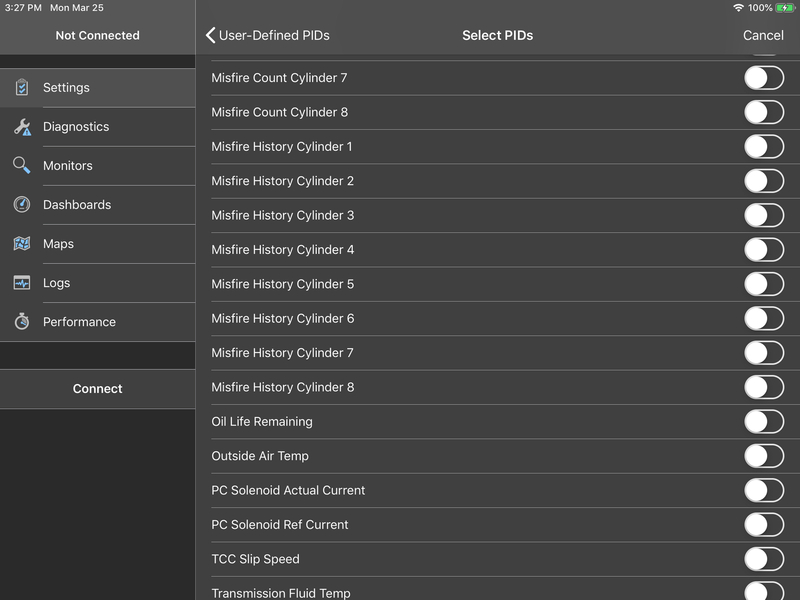 Please advise if they include a working "Cam Sensor Retard" PID when you purchase it, and if they require re-purchase of enhanced PIDs for each vehicle like Dash Command does. I'll include it in my recommendations if it is good. But I don't do iOS so have to depend on others for iOS info. Another thing will be if OBD Fusion Enhanced GM PIDs works 1996 and 1997 Blazers. These PIDs have been troublesome for all phone apps except Dash Command. You may or may not be able to help with that. 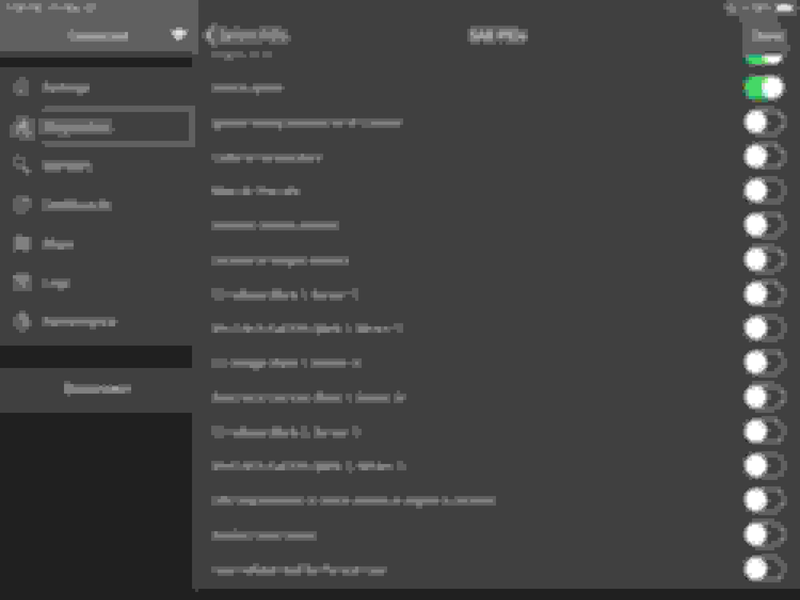 Last edited by LesMyer; 03-22-2019 at 08:25 AM. Ok, test app. Dose not seem to need any extras or at least none are available for gm. Lots of features and options. Works smooth as silk on both iPhone 8 Plus and IPad gen 6. 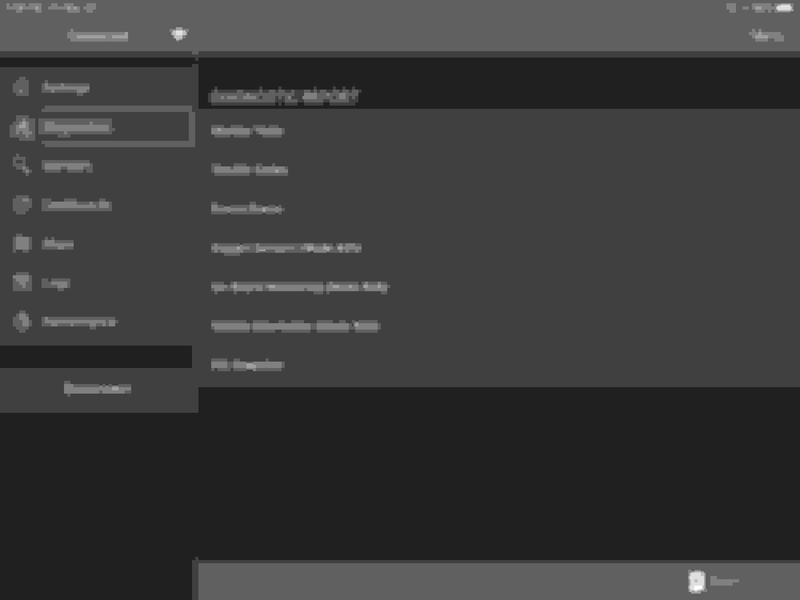 I took several screen shots and resized small for space. Let me know which features to test and graph. WIll go from there. So here are the screens shots from IPad, resized. It seems I have been collecting OBD2 software since I bought my Blazer. 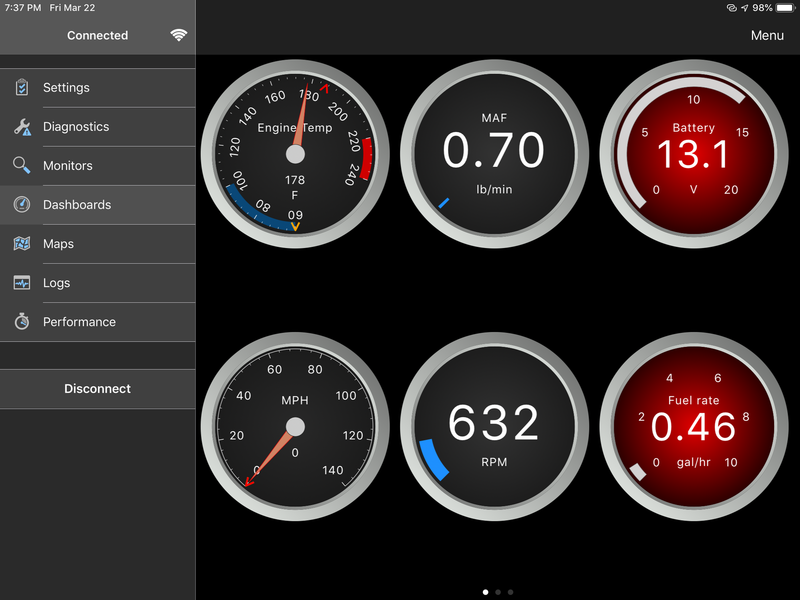 I currently use HP Tuners VCM Scanner, Scan XL Pro, Torque Pro, Car Gauge Pro, and Dash Command. 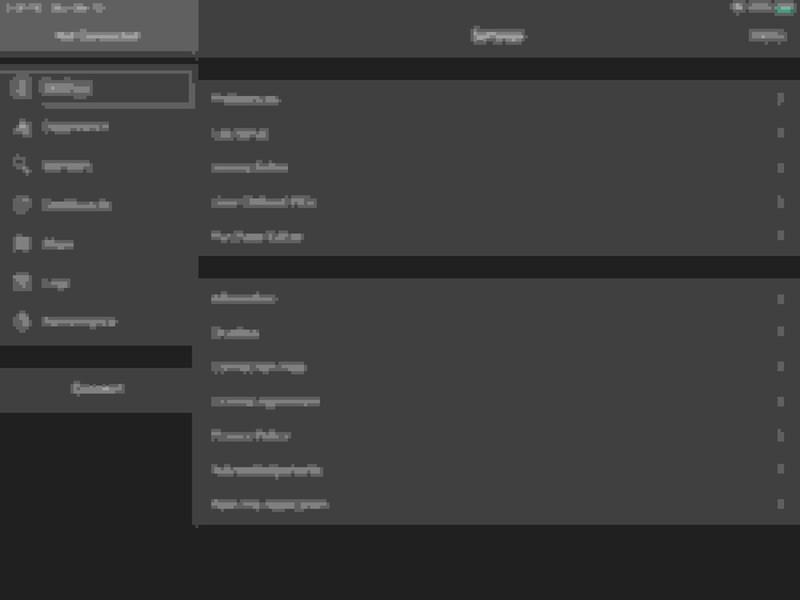 I have always championed functionality over form, and it is true that some of the user interfaces for these seems pretty crude. I have found a case for each one where it is best, and have been able to compare them quite a bit. 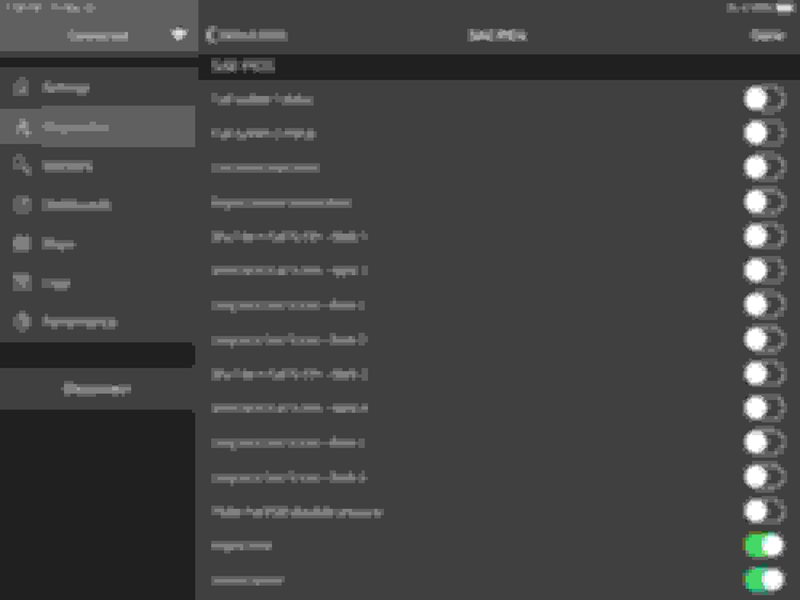 Dash Command is made by Palmer Performance. Scan XLPro for Windows is also made by Palmer Performance. Both have GM Powertrain PIDs available. 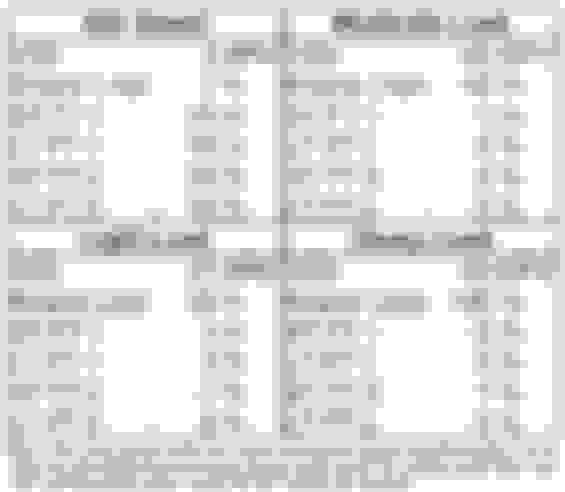 In ScanXLPro you get a pretty good set of GM PIDs for $89 IIRC. 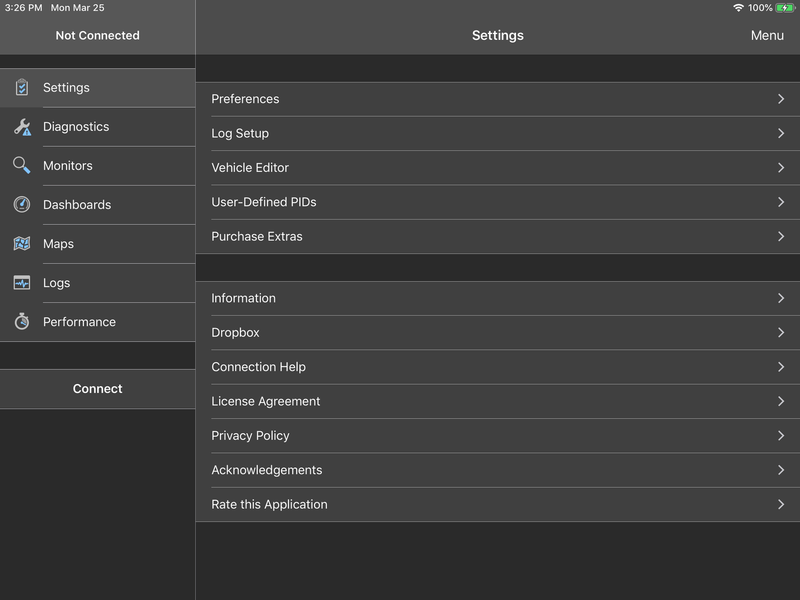 In Dash Command, you pay $10 per vehicle apparently to keep the cost down to the customer (since Torque Pro at $5.99 would be its main competition). I personally believe that that apps which give you GM PIDs along with their software (Car Gauge Pro, Torque Pro) are not giving you the licensed GM PIDs - and instead are giving you PIDs that they have been able to determine how to do by monitoring communications using an actual vehicle. 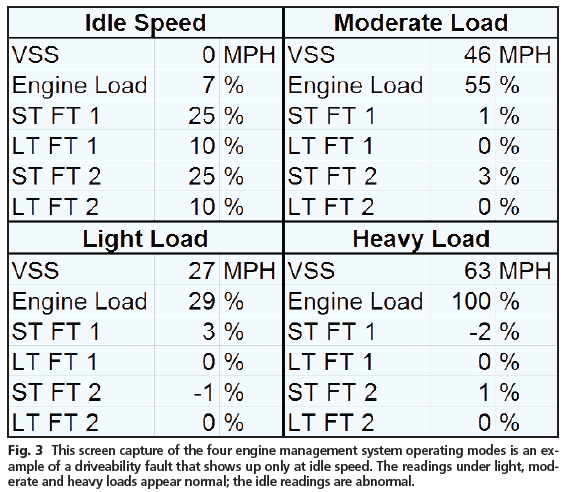 Unfortunately, PIDs for same thing being monitored can change between years and vehicle and engine. Sometimes the PID that works for one vehicle will not work on another. This is why there are two different Cam Sensor Retard PIDs offered in Car Gauge Pro and why sometimes a listed PIDs simply doesn't work. 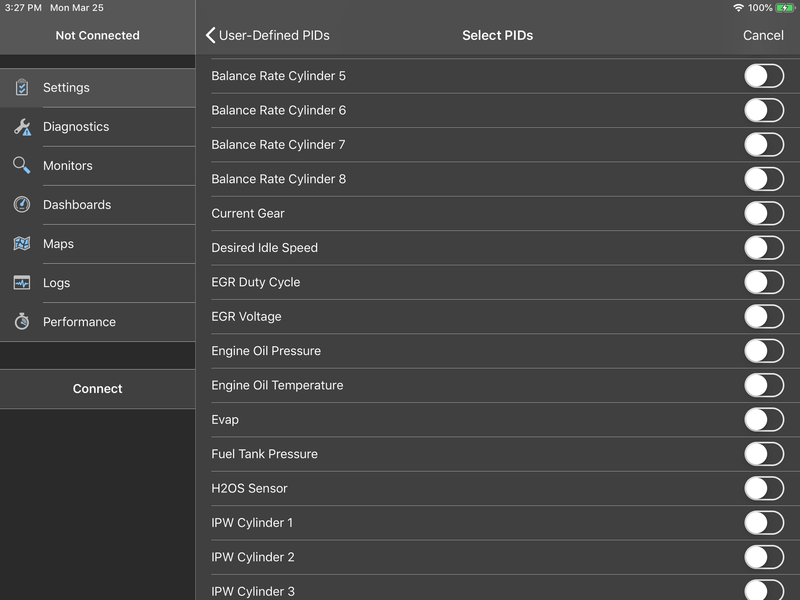 In Torque Pro developers seem to try to allow only the PIDs that work universally and chose to not give a PID for Cam Sensor Retard at all. 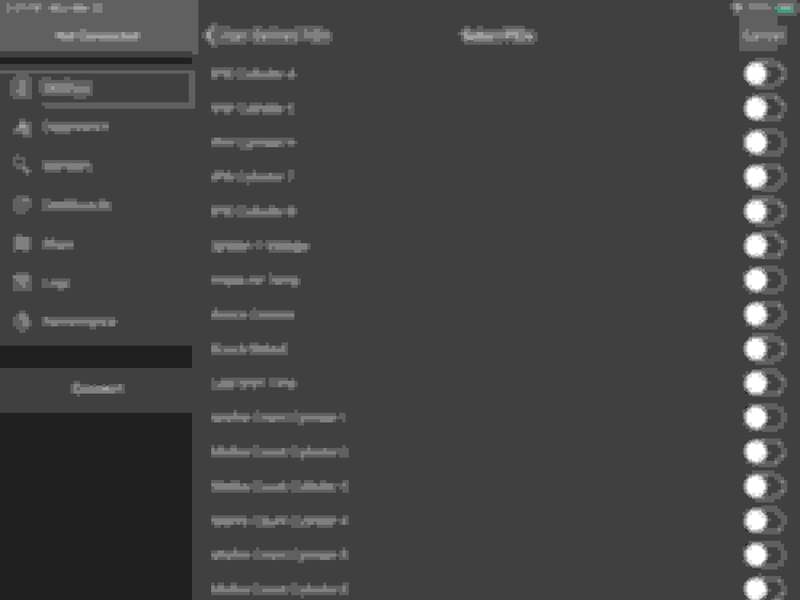 So it seems Car Gauge Pro gives you whatever they have figured out unfiltered, and you have to see if it works for you or not - this can give you the most functionality and also the most frustration - in fact, none of the GM PIDs in Car Gauge Pro will work on vehicles with CAN protocol communications (1997+). 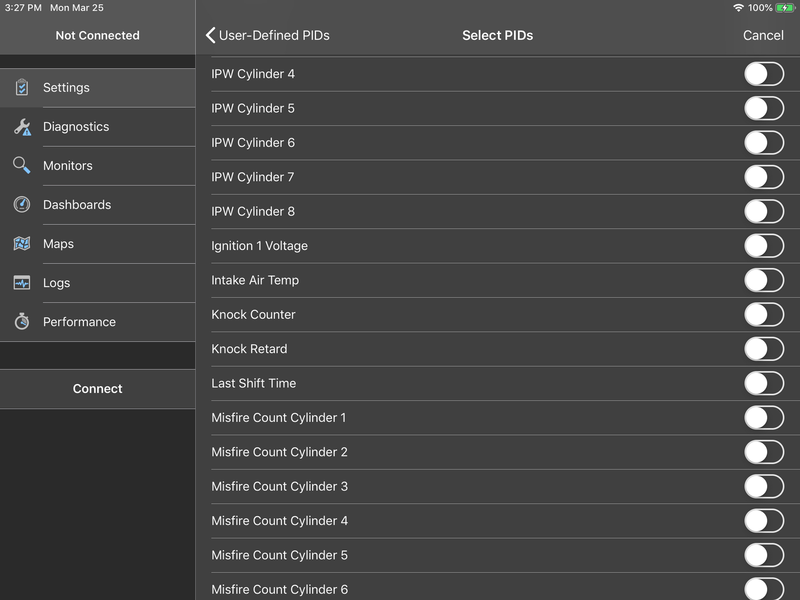 Torque Pro seems to eliminate the GM PIDs that can cause confusion and avoid comments that it doesn't work - this avoids customer frustration at the cost of functionality. Dash Command gives you what appears to be a slightly abbreviated set of GM PIDs that are actually for your vehicle as determined by VIN number - this avoids frustration and keeps functionality high, but at increased cost to the customer. 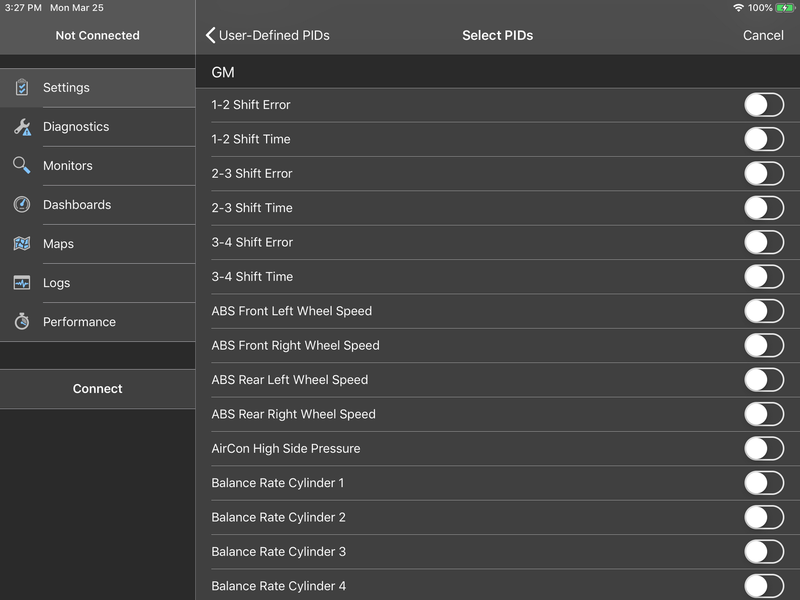 If you look at the web site for OBD Fusion, it states that the GM PIDs are available as an in-app purchase. 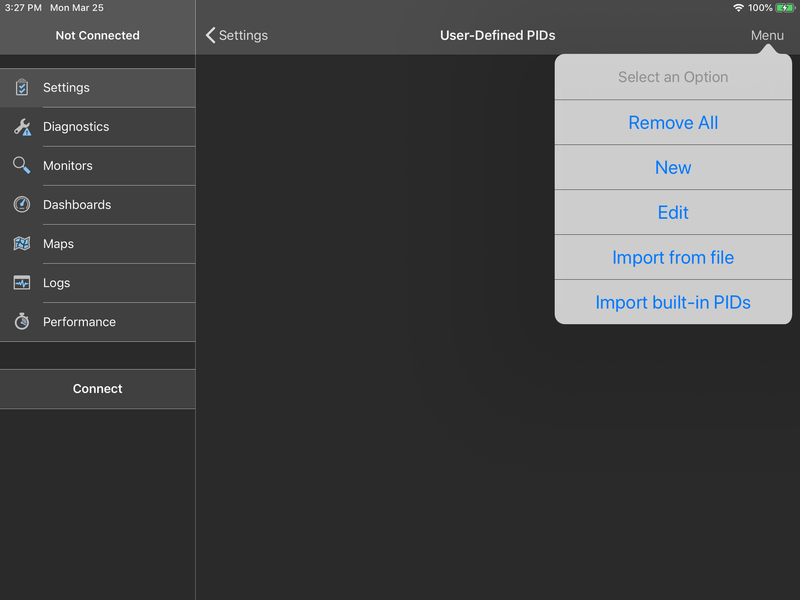 There are tons of apps that will read SAE PIDs, but only a few that give you the option of manufacturer PIDs. OBD Fusion seems to be very similar to Dash Command in that the extra PIDs are available for extra cost as an in-app purchase. Biggest question I have is if you get the universal set of GM PIDs, or the GM PIDs for a specific VIN number when you purchase. 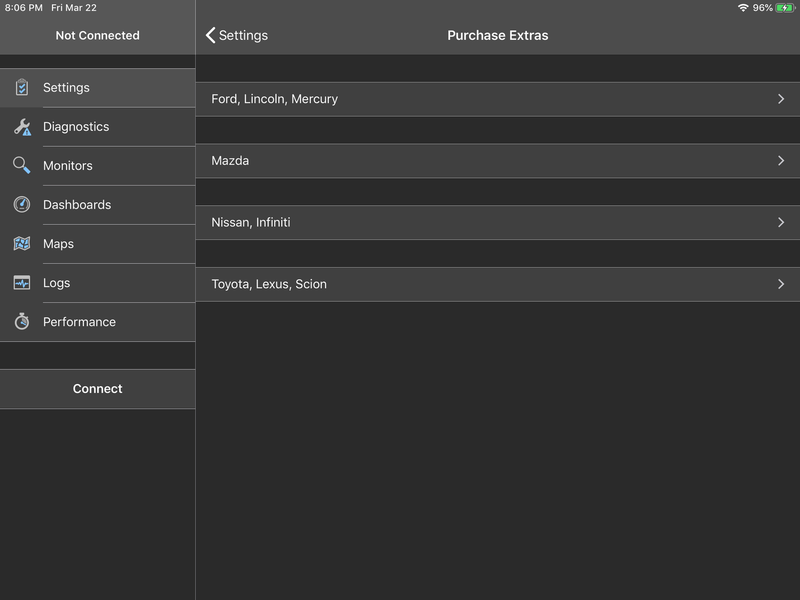 I know there is a way for Dash Command to list the GM PIDs available for a particular VIN number before purchase, through connecting to the vehicle. 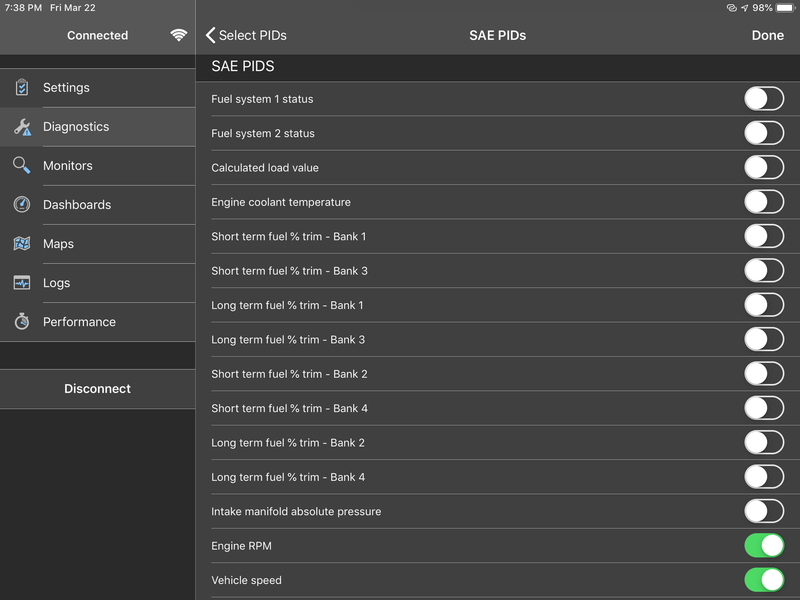 Can OBD Fusion do the same? The Cam Sensor Retard (also called CMP Retard or CMPRET) is the one we always talk about monitoring on the Blazers to avoid misfires - it is a measure of the distributor rotor position to the cap terminal and needs to be 0 +/- 2 degrees. Thanks for your help. Until now, Dash Command has been the only app I have been able to recommend for iOS. If OBD fusion does Cam Sensor Retard, I will certainly add it to my list! 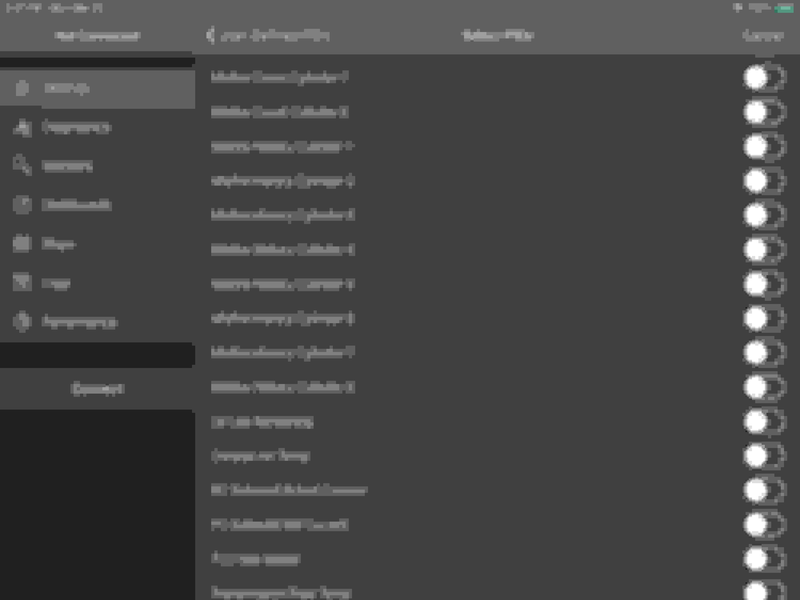 Last edited by LesMyer; 03-23-2019 at 10:43 AM. I double checked. No extras for gm to buy but a bunch of PIDs for GM that can be selected. No clue what all of them do. I was playing with measuring fuel trims. Bank 1-2 high low but options I’m unsure of like how long to test (30secs/60etc) should I overlay all as one or separate 1 from 2. Smoothing on or off. Sampling to pid or asynchronous. As far as cam test would need to have idea how to test then see if I could. At parents in Chicago burbs currently helping dad do a few task. Blazer made the 200 mile trip ok. Fuel mileage a bit lower than expected but that’s for later. Let me know. Not found a way to have it display quite like that. 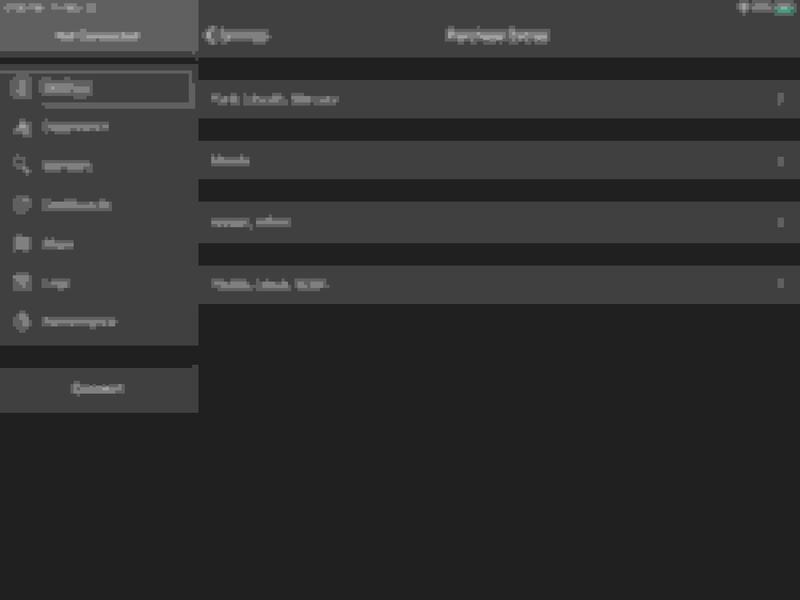 Can graph but only allows 4 items at a time to graph. Gauge wise can do it like these. Took several snap shots, number bounce a little each sec. These seemed a good avg representation of values. Graphing is only the 4 values at a time and can overlay all 4 or separate like say bank 1 from bank 2 along with choice of colors, time of graph, smoothing or not and link to pid or asynchronous. Those GM extras- these are what I see and menus but no clue which are ok to even use. Scrolled down to GM (ford was above) a lot to choose from but clueless what they all do, only logical guess on some. Last page. Guess would need to know the ones that applied to your particular car. Quick Reply: II Idle issue- take two?